Gabriel Lester participates in dOCUMENTA (13). The exhibition runs from June 9th through September 16th 2012, in Kassel, Germany. For dOCUMENTA (13), Gabriel Lester produced two site-specific projects, continuing his experiments in time and space and probing possibilities of cross edits and cinematic repertoire. 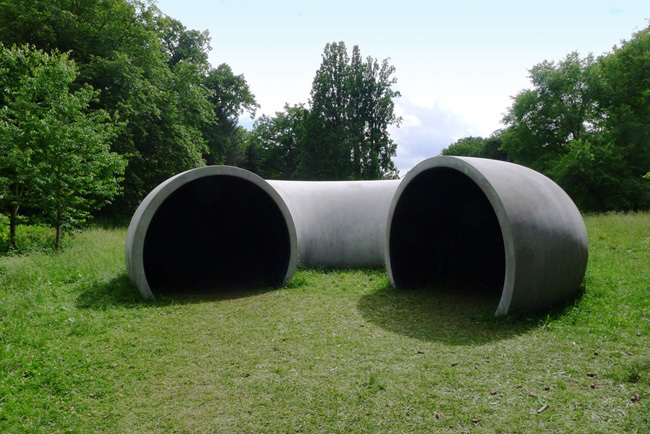 Located in Karlsaue Park, “Transition 2012” (2012) is an architectural sculpture in shape of a curved tunnel about 5/8 of a circle and 5/8 in diameter. The work borrows its title from a cinema term that indicates a technique of film editing by which scenes or shots are combined. “Transition 2012” is a punctuation mark and functions as a narrative instrument, as the artist comments. It materializes the fade-in and fade-out, and represents a cinematographic passage from one scene to another. Leading the viewer through a transient moment of black-out, the tunnel reveals how the angle of perception is reversed, and becomes a metaphor for day and night, life and death, or despair and hope. Also on view is “Kaufhaus Incidentals—Music for Department Stores” (2012) a sound project at the SinnLeffers, the department store in the immediate vicinity of the Kunsthalle Fridericianum. A research on silent film score database conducted (between 2011 and 2012) led the artist to discover about twenty compositions listed at the Amsterdam Film Museum under the category of “thoughts”, which were presumably used to underscore scenes in silent films of actors’ thinking, pondering, plotting, conniving, or daydreaming. This inspired a recording of music for thoughts—16 tracks selected by Gabriel Lester and John Snijders—which are installed in and outside the SinnLeffers. During the one hundred days of dOCUEMNTA (13), the increase of sales at the department store is anticipated, and the sound intervention lends an atmospheric layer of contemplation to a site where people are stimulated to think whilst engaged in business and consumption. Published on August 30, 2012 5:52 pm. 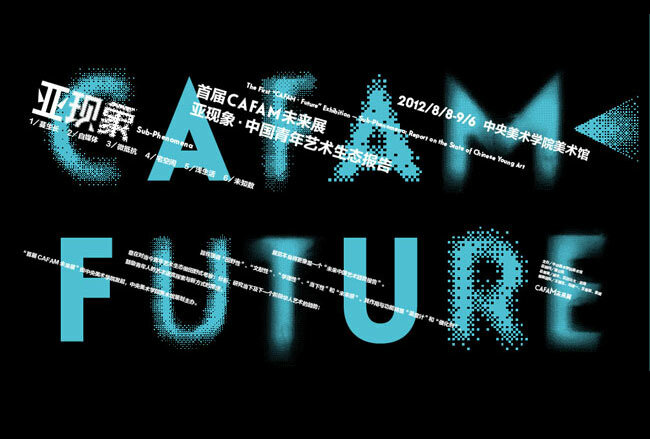 Gallery artists Chen Wei, Cheng Ran, Cui Jie, Li Qing and Liu Chuang participate in the first “CAFA·Future” exhibition titled “Sub-phenomena”. Curated by Xu Bing and Alexandra Munroe, the show survey the art expressions of a younger generation in China who work in a fast transforming social context and are inspired by new media and unprecedented lifestyle. 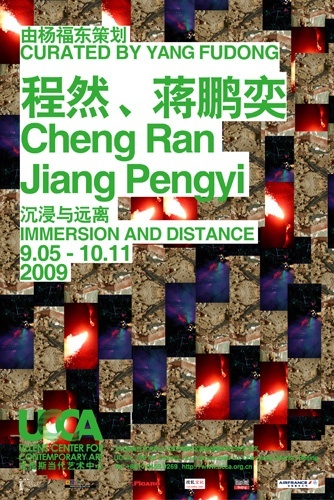 More information on this exhibition, please visit CAFA Art Museum’s website. Published on August 5, 2012 1:23 am. As part of the exhibition “Model Home: A Proposition By Michael Lin” program, Gabriel Lester will be giving a talk on the time and space relationship. 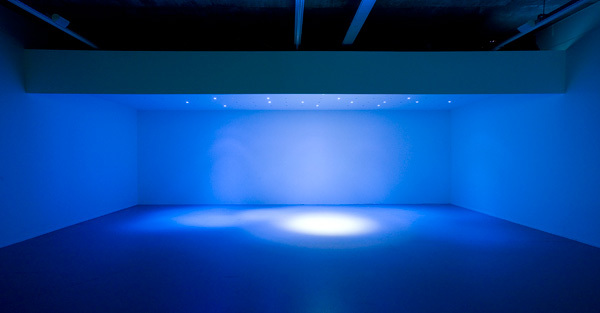 Titled “TimeSpace”, a term indicating the three-dimensions of space supplemented with the fourth dimension of time, the talk will focus on Gabriel Lester’s spatial installations. These artworks, resembling cinematic stage sets, architectural design and interior settings, strongly suggest movement and dramatic evolution. Recognizing life asprogressions through time and space, the lecture will also address narrative structures, the constitution of memory and a psychology of space. Published on March 9, 2012 5:43 pm. Published on September 5, 2009 12:39 pm.